School is out. The weather is warm, and Missourians are on the move. This time of year, many families are seeking the thrills of local amusement parks or visiting fun attractions. Other families are literally moving. For businesses that cater to active Missouri families, summer is peak season. Many of these companies create seasonal jobs for high school and college students to keep up with the increased demand. In Missouri, children can start working without a permit at age 16 and can work up to 20 hours per week during the school year. During the summer, anyone, including permit workers, can work full-time hours. “We wouldn’t be able to operate without our summer employees,” says Julie Wilson, sales and marketing director at Branson’s The Tracks Family Fun Parks. Each summer, The Tracks’ four locations hire about 225 summer employees to accommodate the influx of tourists who want to ride go-karts, play mini golf, and more. While The Tracks caters to the needs of summer visitors, the company also strives to create a fun and flexible place to work. And for these teens and young adults, summer work can be an incredibly valuable experience. Earning a paycheck is sometimes their first adult responsibility during a time of exploration and discovery in life. 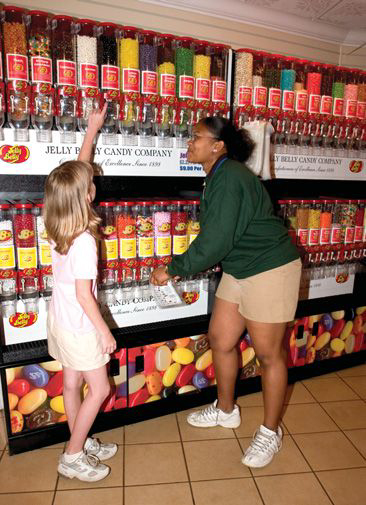 A seasonal worker helps a customer at the Jelly Belly store at Worlds of Fun. 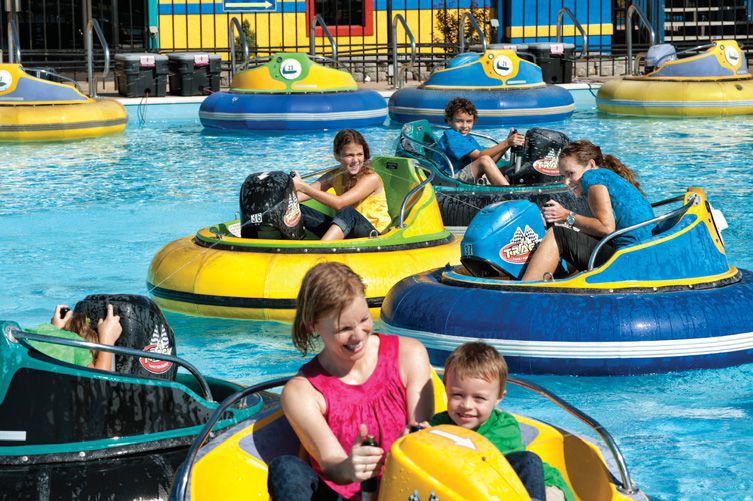 In Kansas City, teens and young adults can have a similar summer work experience at Worlds of Fun and Oceans of Fun, which can be a learning experience that’s both enjoyable and profitable. The parks typically hire about 200 summer employees, who can be as young as 14. Seasonal positions range from park operations to food and beverage services to merchandise sales. Some summer employees even work in the security and finance departments. “We also have spots in finance, marketing, information systems, human resources, and construction and maintenance for individuals interested in exploring career opportunities with Worlds of Fun,” Shull says. August because these are the key months when the majority of the company’s household customers choose to move. 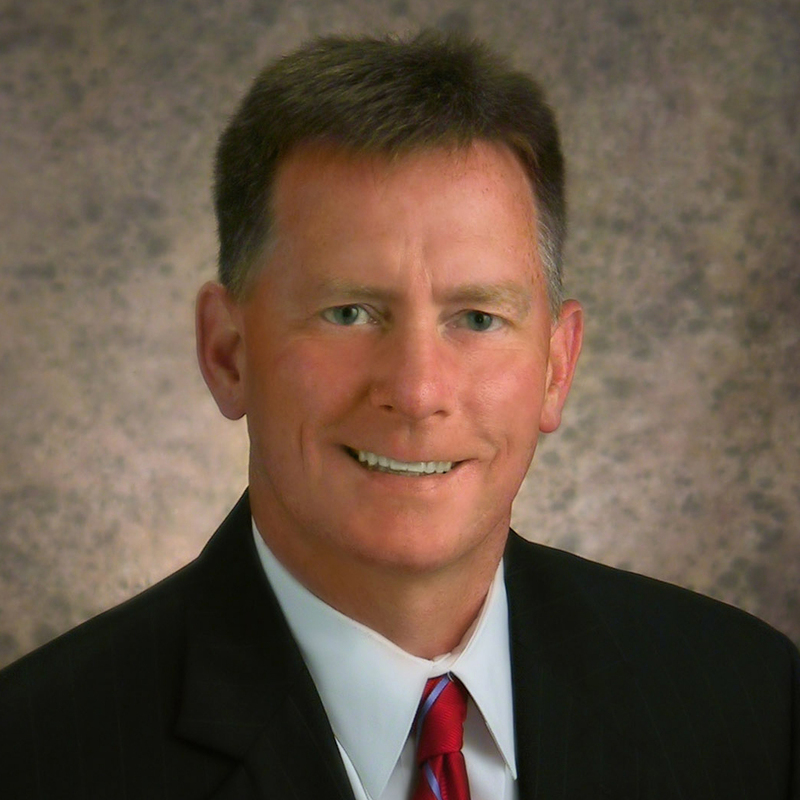 Fry-Wagner starts recruiting at local colleges in February and March to secure summer interns. Many of the 100 to 125 summer employees are returning for a second or third summer during their college years. 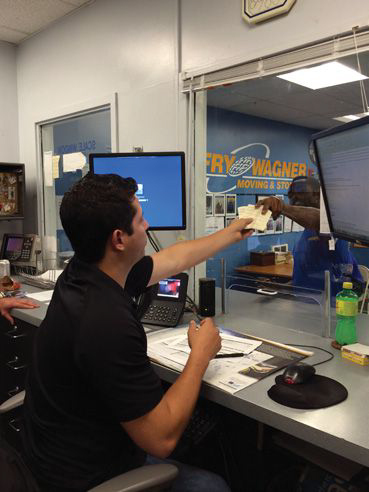 The company invests time and money in training seasonal employees to prepare them for the summer rush.